Here is a critically endangered species list 2011. These species are classified as endangered species in the Red Book of International Union for Conservation of Nature (IUCN). 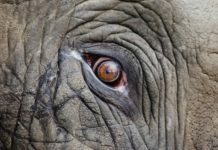 Some of the chief reasons for their population decline are increasing human population, excessive hunting, human encroachment, animals trading, and poaching. The wooly flying squirrel (Eupetaurus cinereus) is a lone species placed in the genus Eupetaurus. 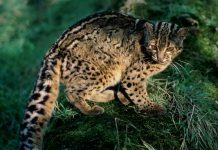 These animals are classified as critically endangered species with some of them are still found in Kashmir, Pakistan. 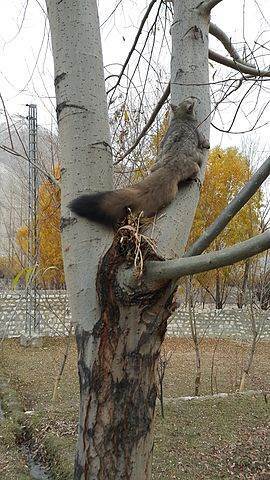 Woolly flying squirrel also inhabits the northern Pakistan (Gilgit). Some of these specimens were also found from Balti Gali, Sai Valley, and Gorabad all throughout Pakistan. 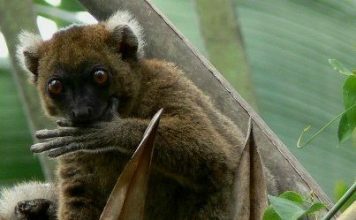 They largely prefer to live in elevation conifer forests that are also covered with caves and cliffs. 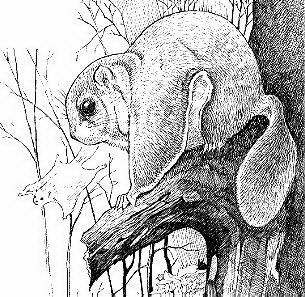 These squirrels can glide despite their big size. They can grow to a length of 45 – 60 cm (18 – 24 inches). They have a thick and long fur that displays grizzled pattern. The hispid hare (Caprolagus hispidus), also known as Assam rabbit is a species endemic to South Asia. 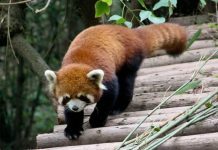 They are known to reside all throughout the southern foothills of Himalayas. Currently, hispid hare’s habitat is limited to only 500 sq. km. 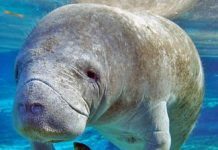 These species are classified as critically endangered species by the IUCN. Some of the most common causes of their population decline are increasing flood control, human development, and increasing agriculture. The length of the hispid hare’s tail measure around 30 mm (1.2 inches), with the mass measuring at 1,810 – 2,610 grams (4.0 – 5.8 lb), and the mean weight is 2,248 grams (4.96 lb). The females weigh up to 2,510 g (5.55 lb). The mean length of hispid hare from head to tail measures at 476 mm (18.7 inches). 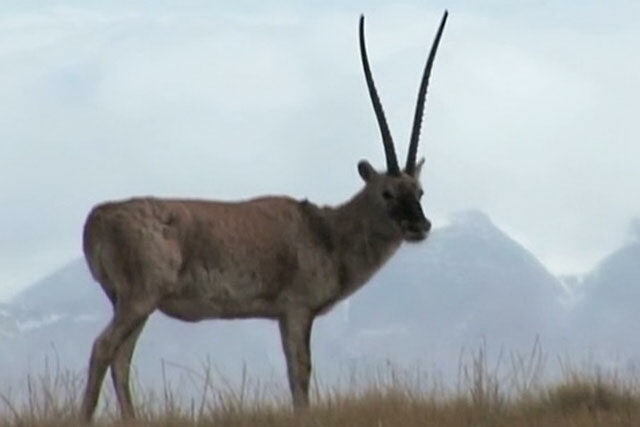 The Tibetan antelope (Pantholops hodgsonii) also called chiru, is a medium-sized bovid and is endemic to the Tibetan plateau. The shoulder height of these animals measure around 83 cm (33 inches) in males, with females weigh up to 74 cm (29 inches). The females are smaller as compared to the males. 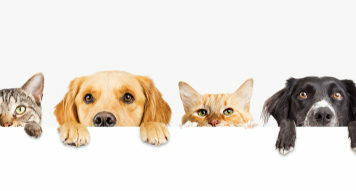 The weight of the male measures around 39 kg (86 lb), with females weigh up to 26 kg (57 lb). The males are characterized by their curved-back horns that measure at 54 – 60 cm (21 – 24 inches) in length. The banteng (Bos javanicus), also called tembadau is a wild cattle species inhabits the Southeast Asia. These animals are also known as scrub bull in Australia. 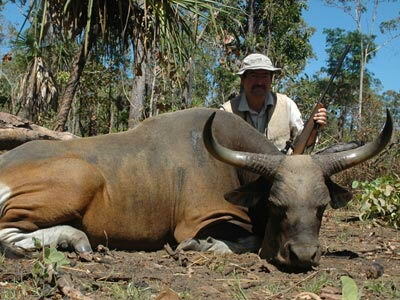 Banteng has also been kept as domesticated species in the Southeast Asia and they mainly serve as a meat source. 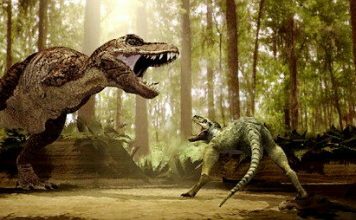 The shoulder height of these animals measure at 2.45 – 3.5 meters (8 ft 0.5 in – 11 ft 6 in) including tail measuring at 60 cm (2.0 feet). Banteng weighs up to 400 – 900 kg (880 – 2,000 lb). 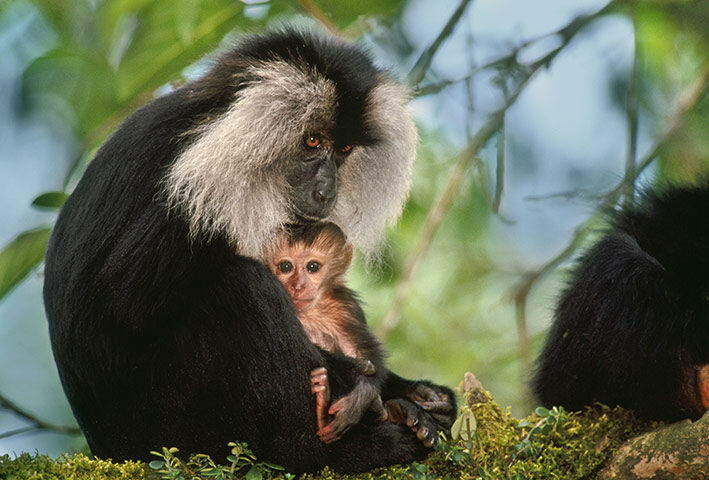 The lion-tailed macaque is an Old World Monkey native to the Western Gnats of South India. These animals are characterized by their black hair and silver-white mane. 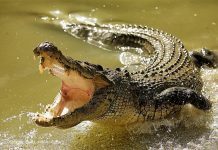 They can grow to a length of 42 – 61 cm, and weighs around 2 – 10 kg. They have a gestation period of about six months. The mother nurses its young for one year. 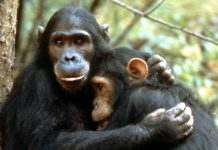 The females reach the maturity age at four years while males become mature at six years. The average lifespan of lion-tailed macaque is 20 years in the wild while they live 30 years in captivity.